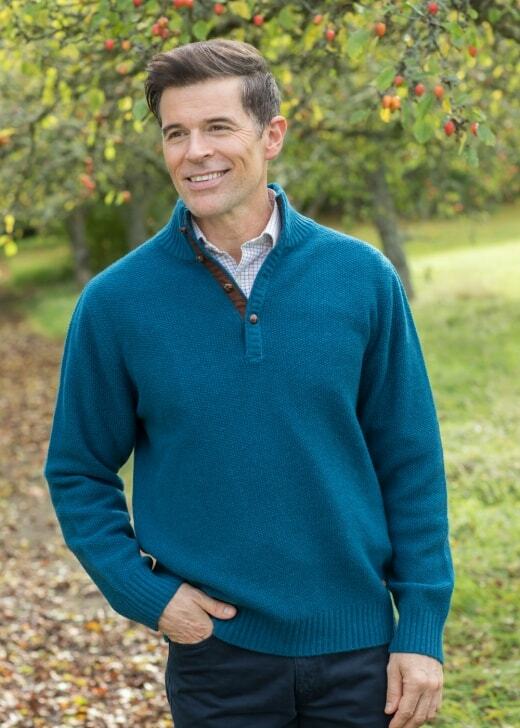 Dubarry's new Donohoe Sweater is the perfect piece to add to your winter wardrobe. Dubarry's new Donohoe Sweater is the perfect piece to add to your winter wardrobe. Created with an attractive button collar and soft lambswool fabric, the Donohoe is guaranteed to keep you cosy on chilly winter days.